Beautiful converted barn, self catering holiday cottage, hot tub, sauna. VisitBritain 4 star rated. WiFi, Sleeps max 7, idyllic location, spa , catering, country pubs, walks. Idyllic countryside location. Only 5 miles M5 Taunton, 2 hrs London. 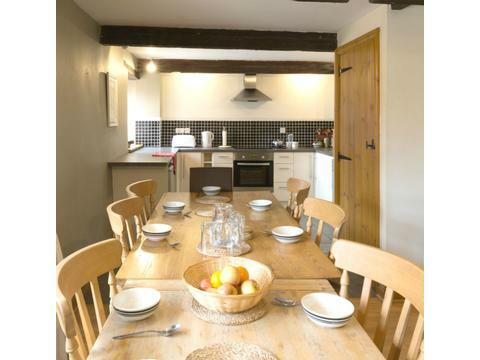 The Granary, sleeps 7, a beautiful converted barn with 3 bedrooms and 2 bathrooms. VisitBritain 4star rated. Hot tub and infrared sauna at spa included. Spa facility is 20 metres from The Granary, use included daily 9.30am to 7pm. Also next door to The Old Mill, sleeps 10 and booked together sleep 17. Ideal hen weekends, families and large groups. Located in a beautiful countryside location. WiFi. Large garden with seating, countryside walks from this working farm. Ample parking. 1 king size + single, 2 twin bedrooms. Linen and towels included.Book with The Barn to sleep 13, dining area for 13 at The Granary. On site activities include Spa pampering at the on site Spa, Murder Mystery evenings, clay pigeon shooting, Dance Class, catering. Walk to the local country pub, across the fields, walk along the East Deane Way to North Curry and Hatch Beauchamp country pubs, cycle routes. Ideal for short breaks and weekends. Only 10 minutes from the M5 Taunton, 1 hr Bristol, 2 hrs London..
VisitBritain 4 star rated. Beautiful countryside location, ample parking. London 2 hours, Bristol 1 hour, train or car. Beautiful countryside location. Only 4 miles from Taunton M5 & Taunton train station. London 2 hrs, Bristol 1 hr. 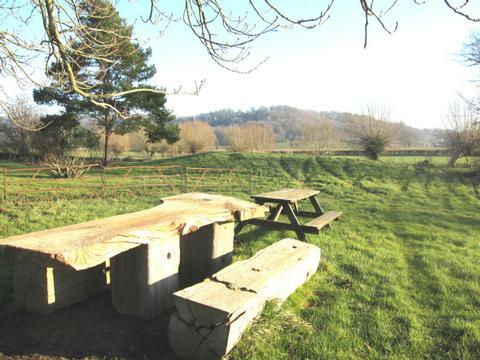 Surrounded by beautiful Somerset countryside and stunning views, countryside walks, footpaths, pubs nearby. Great activities on site. Contact The Granary Self Catering Cottage near Taunton for Enquiries and Availability.